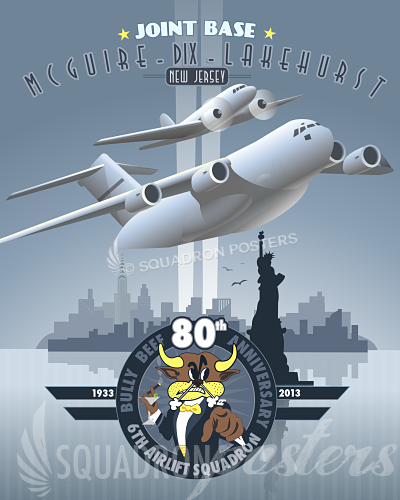 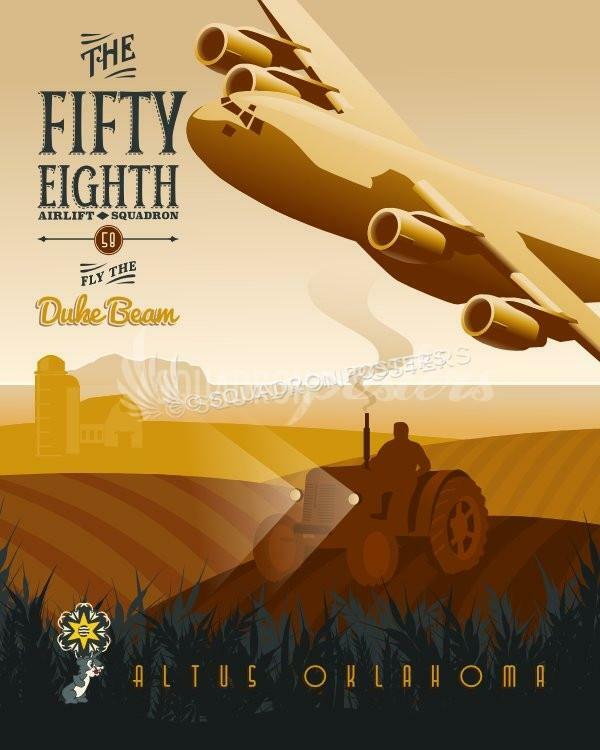 McGuire C-17, Bully Beef 80th Anniversary poster art. 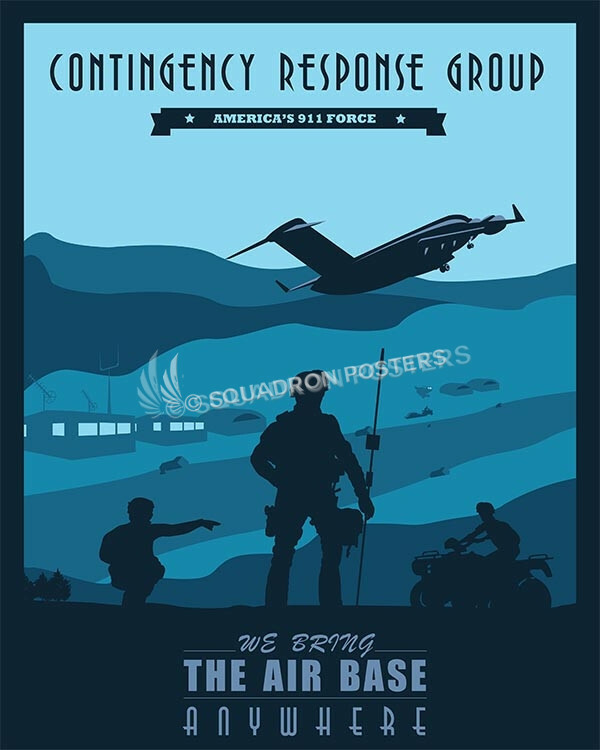 The 6th Airlift Squadron (6 AS) is part of the 305th Air Mobility Wing at Joint Base McGuire-Dix-Lakehurst, New Jersey. 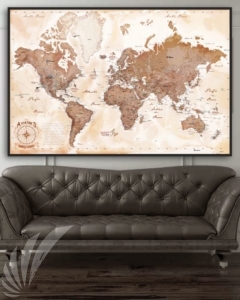 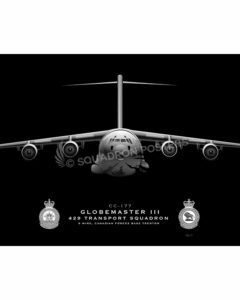 It operates the C-17 Globemaster III supporting global reach missions world wide. 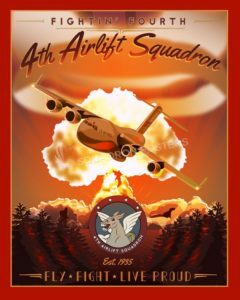 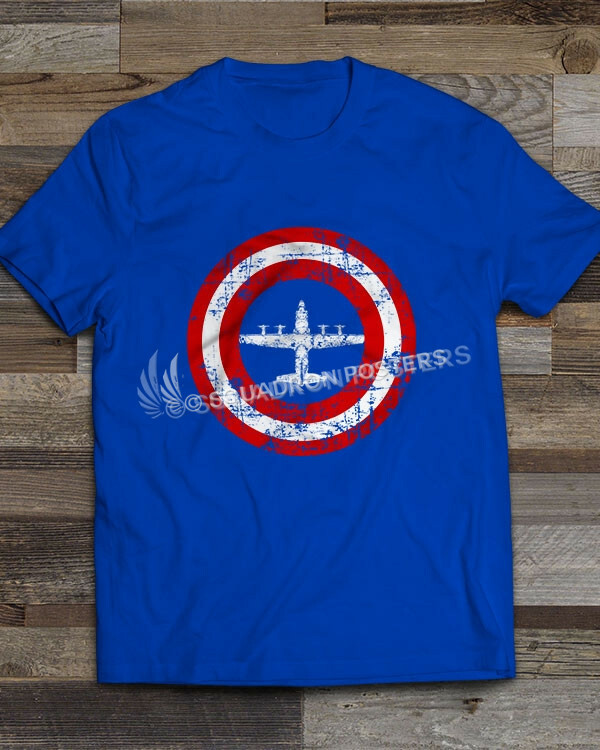 The 6th Airlift Squadron is the oldest airlift squadron in the U.S. Air Force having served with distinction since 1 October 1933. 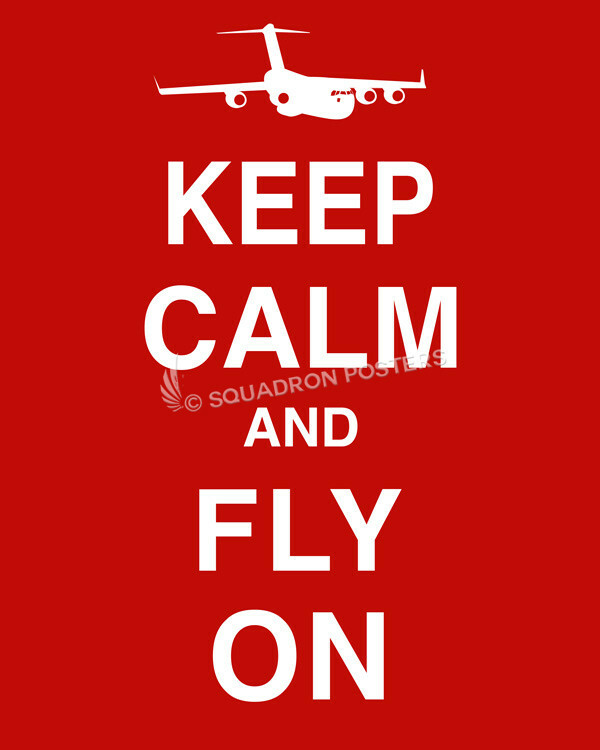 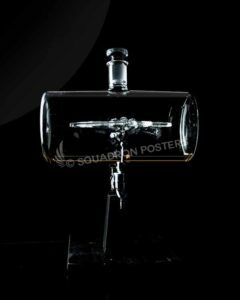 The squadron made airlift history during World War II when, in October 1942, it was transferred to Port Moresby, New Guinea. 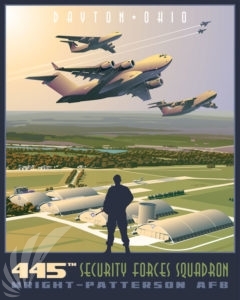 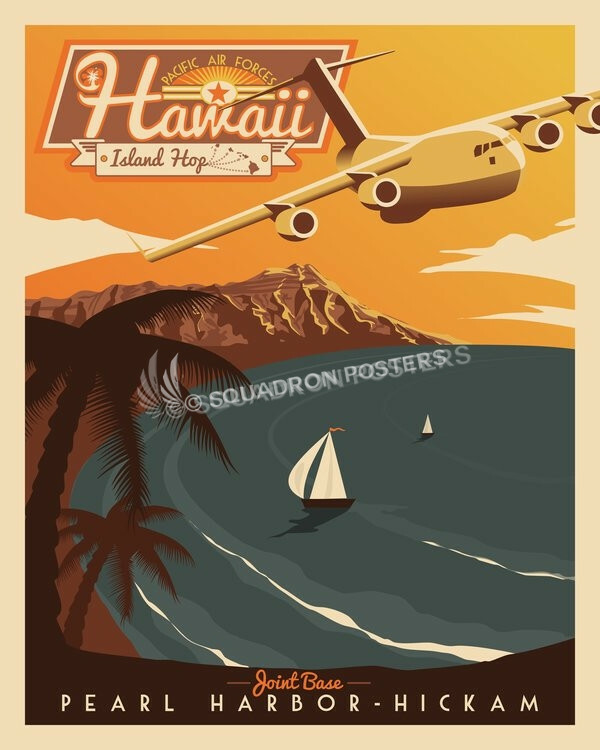 Then flying C-47s (above the C-17 on poster), the 6th became the first personnel transport squadron to fly in the Pacific. 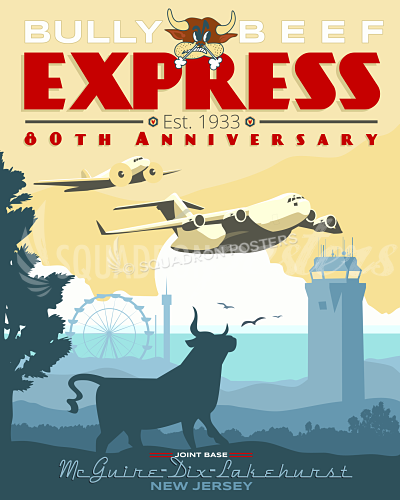 It was during this assignment that the squadron earned the nickname “Bully Beef Express”, as it carried tons of boiled beef to allied combat troops in Australia and New Guinea. 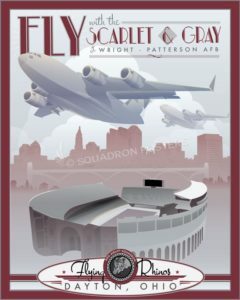 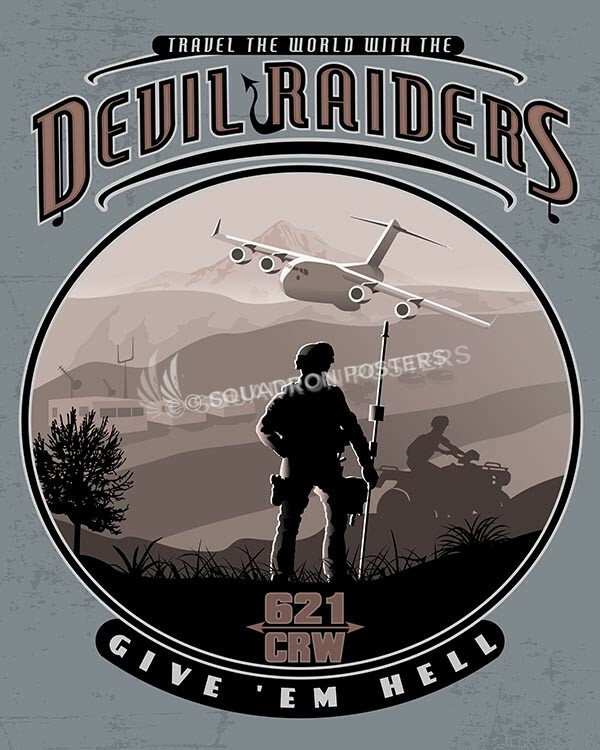 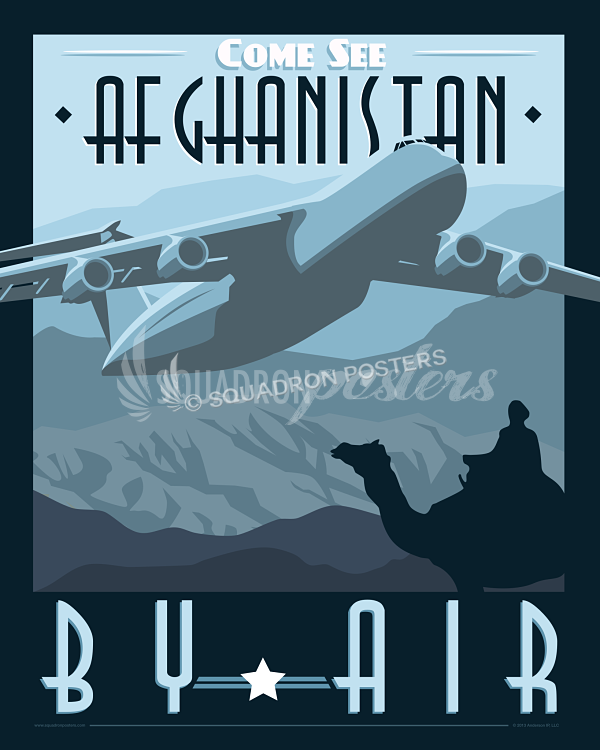 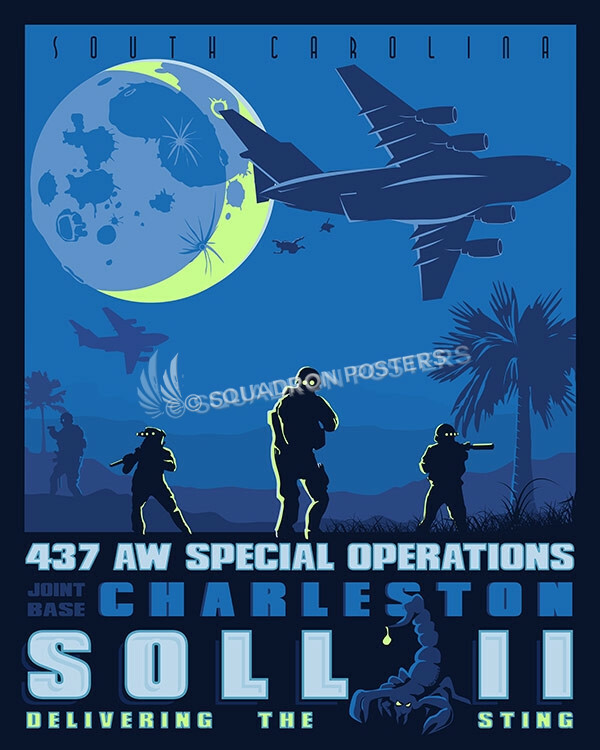 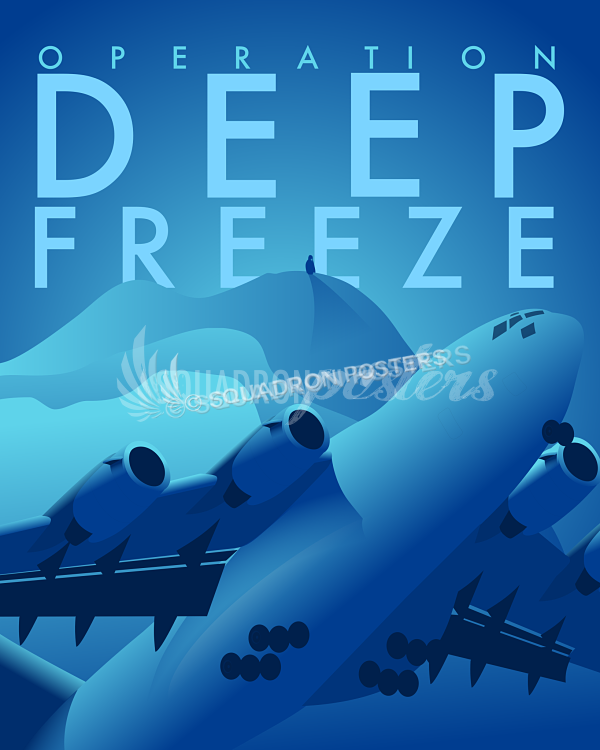 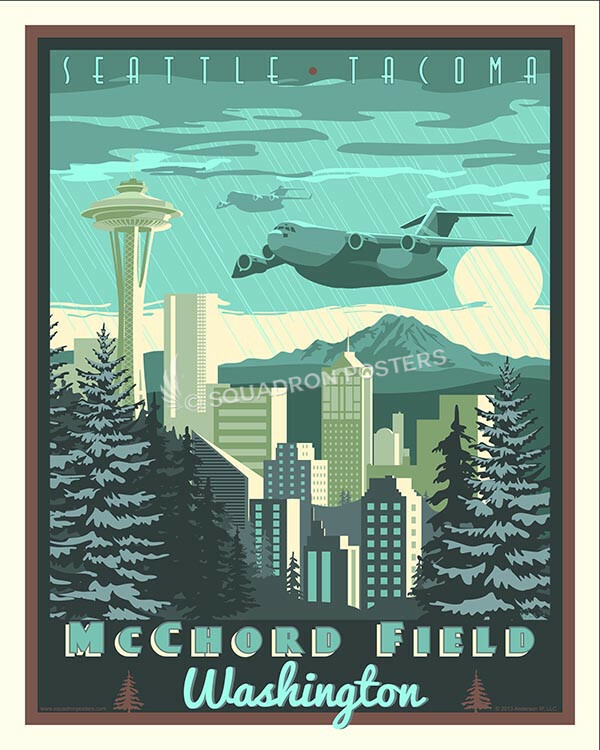 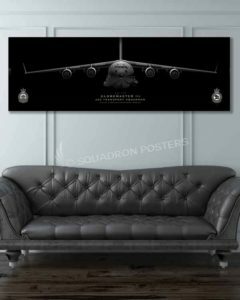 “C-17 Bully Beef 80th Anniversary” vintage style military aviation art by – Squadron Posters!